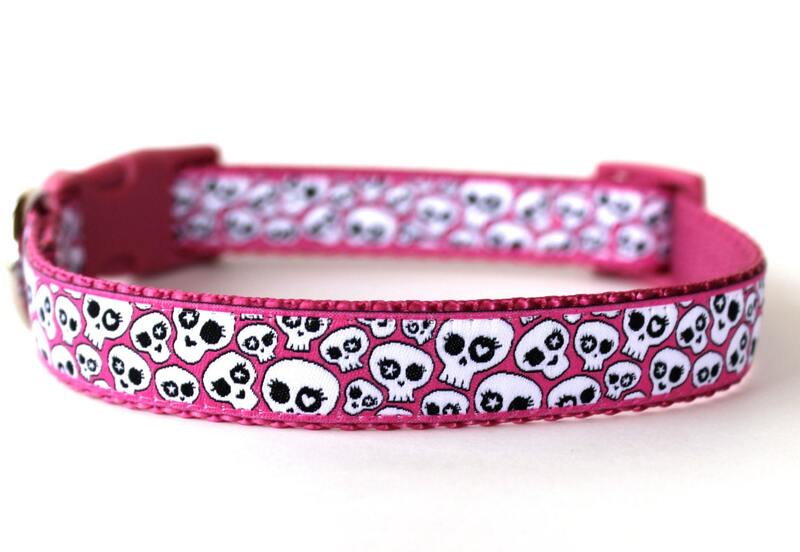 Skulls on Pink Dog Collar. 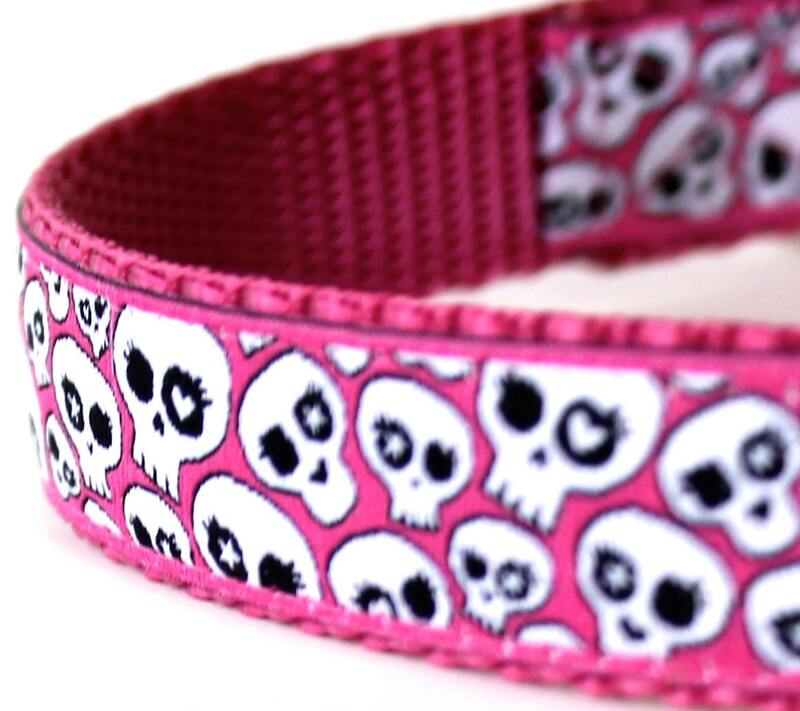 Cute skulls on a hot pink background placed on raspberry heavyweight webbing. 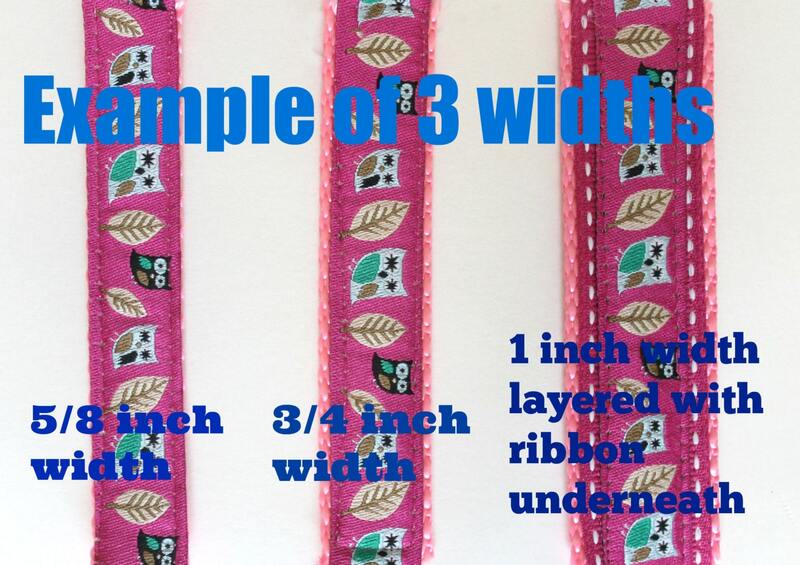 ******************************************This item will be lovingly handmade when you place your order. 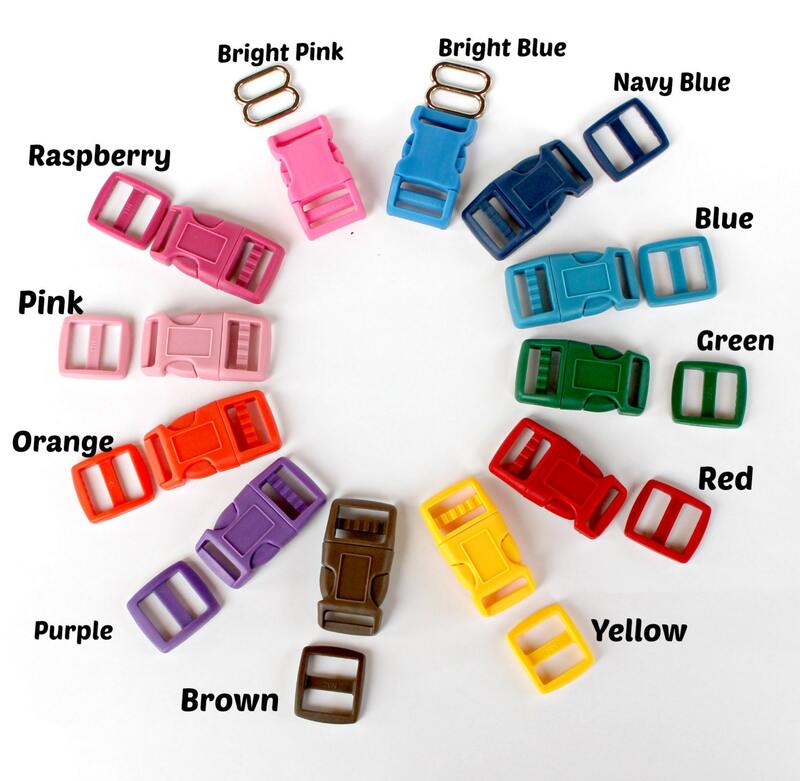 I know you want your pup's collar quickly but please allow up to 5 to 9 days before shipping. In many cases I can ship quickly. International orders please read my policies for shipping. Such a well made collar with and adorable design! This collar is great quality and absolutely adorable. Very reasonably priced as well. Loved this so much that I ordered the matching leash!